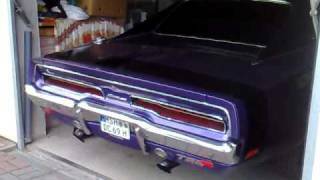 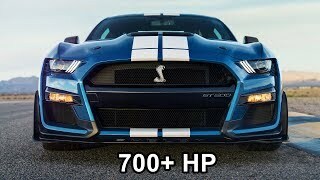 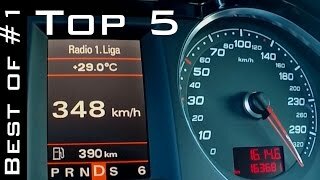 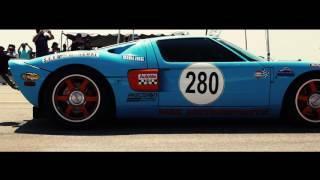 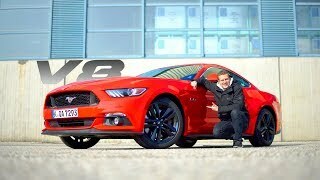 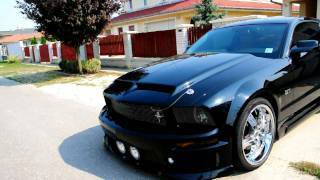 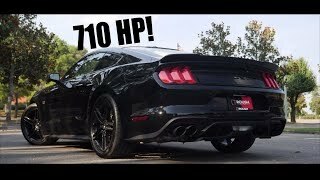 Supercharged Ford Mustang 5.0 V8 CS800 By Sutton - LOUD Revs & Accelerations! 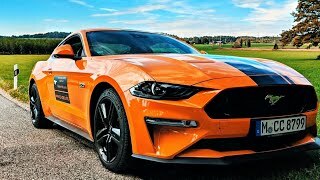 During the Monaco Top Marques 2017 I have filmed the Sutton CS800 Mustang, which is based on the 2015 Ford Mustang GT 5.0 V8. 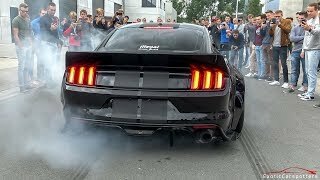 The 800 horsepower supercharged CS800 Mustang is fitted an aftermarket exhaust system with long tube headers, sports catalysts and active-controlled quad tailpipes which makes the car sounds fantastic! 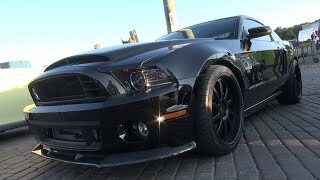 825hp Ford Mustang 5.0 CS800 by Sutton Bespoke! 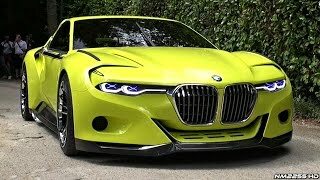 BEST OF Supercar Sounds in Monaco 2018 !